Like many Kiwi startups, Niesh founders James Koo (L) and Jae Yoo had to decide whether to prioritise global or local growth. Growing your company from the bottom of the world can be both challenging and rewarding. A new study considers whether it is better to “go global” from day one, or to grow locally first. 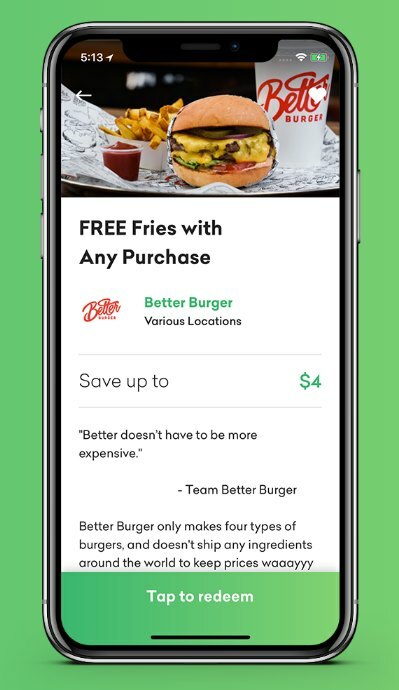 Auckland-based startup Niesh, which has developed a student discount platform, is on a rapid growth trajectory and has had to decide if it should grow locally, or prioritise opportunities overseas. Founded in 2015, Niesh provides an app designed to meet the challenges of the modern university student, and now offers both a suite of services for brands to connect with the youth market and deals to make every student’s life easier. The free Niesh app has saved 30,000 NZ tertiary students over $1.2M so far. 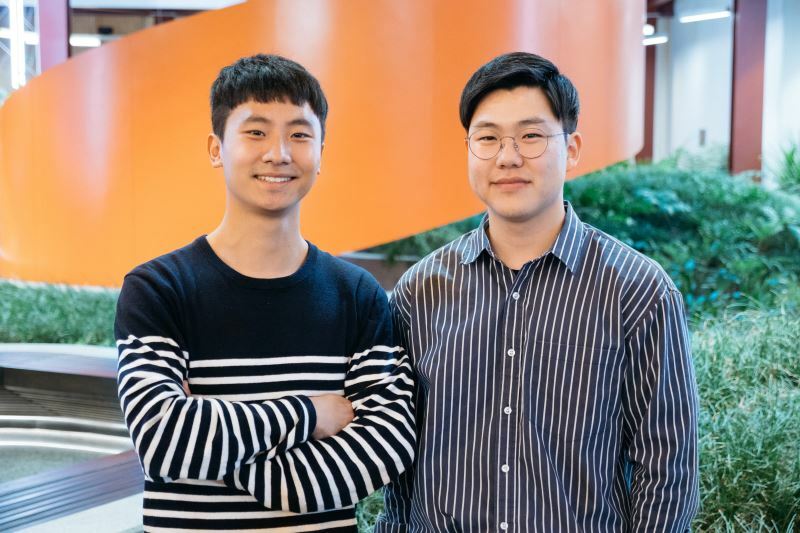 In 2014 Niesh co-founder, Jae Yoo, now 26, had $10 in his bank account, and had to choose between printing past papers for exam study, or feeding himself. Motivated to find a way to help students reduce costs, Yoo worked with advertisers to subsidise student printing. The business evolved and the Niesh platform followed in 2017. With talent in sales, marketing, and technology, Niesh was still missing some critical processes and systems – including elements of finance and human resources – to support their growth. They were simply spending more hours in the business to help the company scale. It didn’t work. “We thought spending more time would solve most of the big issues. It’s not always the right approach,” said Yoo. 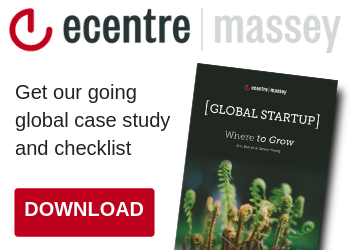 Niesh worked with ecentre, the startup business incubator at Massey University, as part of the Sprint Launch programme, focusing on growth through customer acquisition. For Niesh, the programme culminated in a collaboration that brought together 15 entrepreneurs, investors, academics and government representatives with startup experience to answer the question “where to grow next.” Working through the case with Niesh, the panel helped them to identify that it’s not only important to consider where to grow, but also when. The findings from this collaborative workshop are outlined for entrepreneurs and business mentors in a recent case study available here. The study revealed that if Niesh first targets growth domestically in New Zealand, they will be better able to replicate their model in overseas markets and have appropriate growth strategies. “New Zealand startups need to be thinking globally from day one, but going global before they are really ready can put the entire business at risk,” ecentre CEO Jackie Young said. Young said the study showed there is good reason for startups like Niesh to first build a national footprint so that they are then in a position to scale into new international markets. Niesh has been able to use their experience in the New Zealand market to learn which issues are universal, and which issues are specific to a certain institute or geography – which will be valuable knowledge when they look at which markets to tackle next. 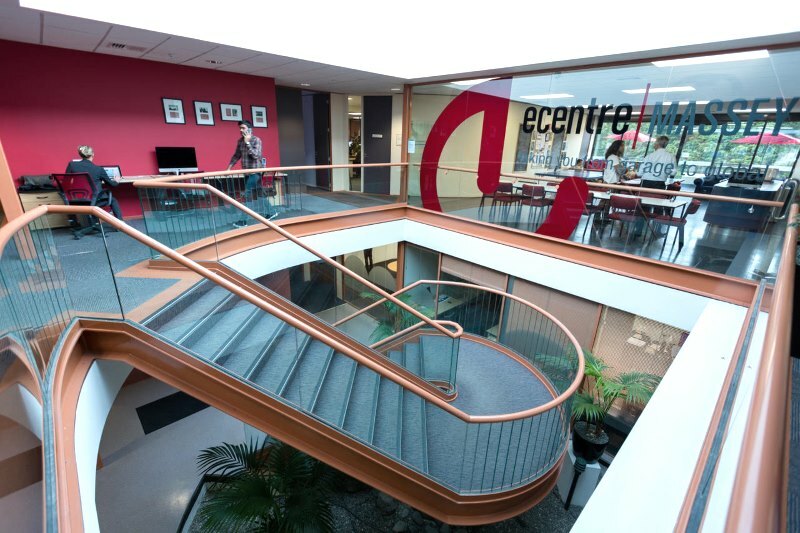 Business incubator “ecentre” is based at Massey University’s Auckland campus in Albany. With an educated population that is generally receptive to technology, New Zealand is regarded internationally as a good test market, and has been used by app developers, social media companies and software developers for user testing, which means that local startups like Niesh have a good base to grow their product and service offering – without taking on the risks, costs and other complexities associated with international expansion plans. This could offer a competitive advantage when they do expand. “We are sharing common objectives to support startups and contribute to GDP. It helps to fuel the economy and keeps the pipeline going,” Young said. 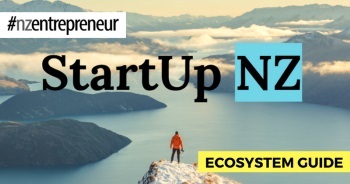 New Zealand startups need to know that the local market is limited by the relatively small population of 4.8 million, Young says, which makes it essential for startups seeking high growth to have global aspirations.